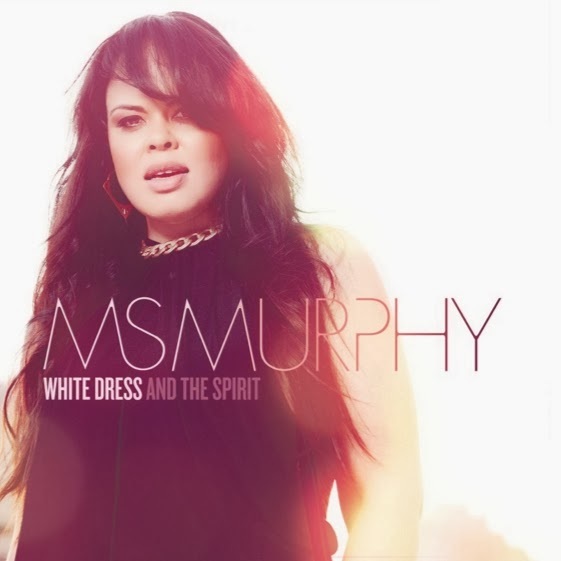 Ms Murphy captivated Australia on last year’s series of ‘The Voice’ with a series of soulful, spectacular performances. We rate her cover of Elton John’s ‘Sorry Seems To Be The Hardest Word’ as one of the solid performances on any season of any Aussie reality TV show. Big props, yes, but Ms Murphy is one seriously talented lady. Filled with lashings of blues and soul, ‘Ritual Union’ is like a trip back into the Motown era, with Ms Murphy purring over a sprightly, organic band track. Fans of the aforementioned style will love this; fans of British songstress Rebecca Ferguson may be similarly enamoured. Yep, ‘Ritual Union’ is not your stock-standard soulless reality show debut.